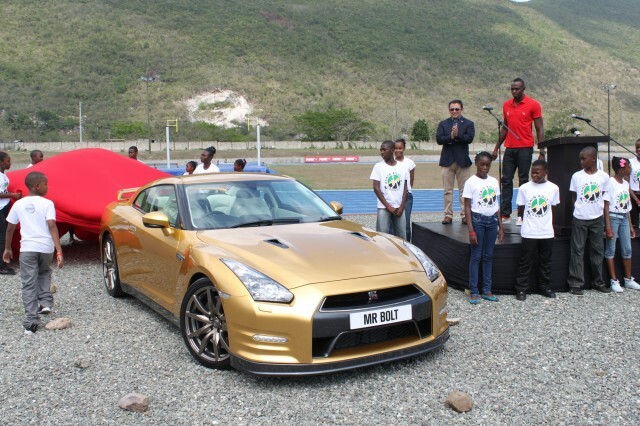 Sprinter Usain Bolt, overall winner of gold medals and owner of a Nissan GT-R, just join the Japanese manufacturer has to put up for auction a gold version of the prolific sport coupe. 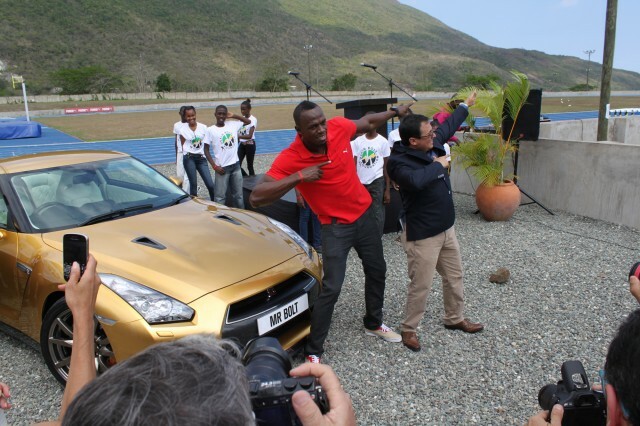 The auction will take place on eBay at the end of the month. 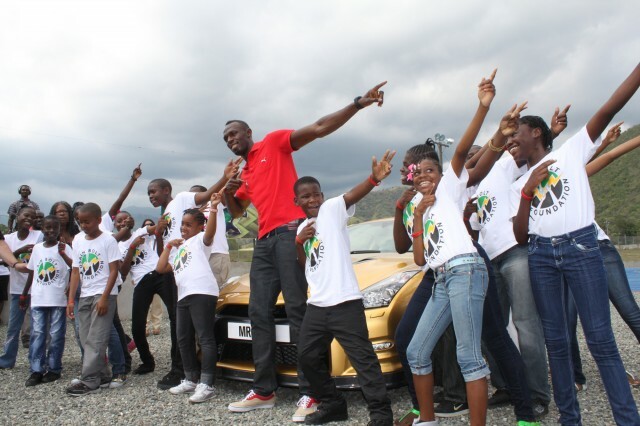 The money raised will go to the foundation of Jamaican who helps children. 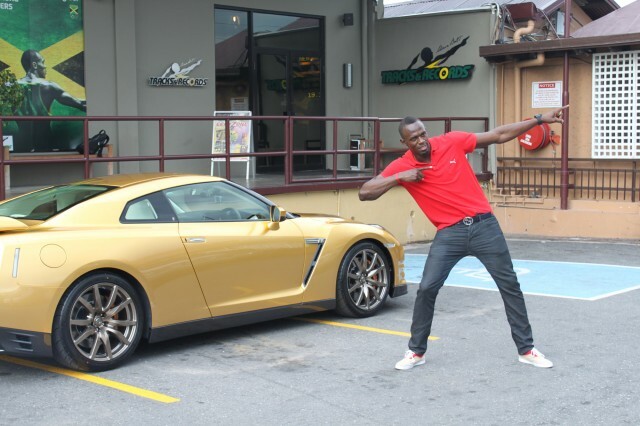 Nissan is working on a signed version of Usain Bolt, a print limit, its powerful GT-R.